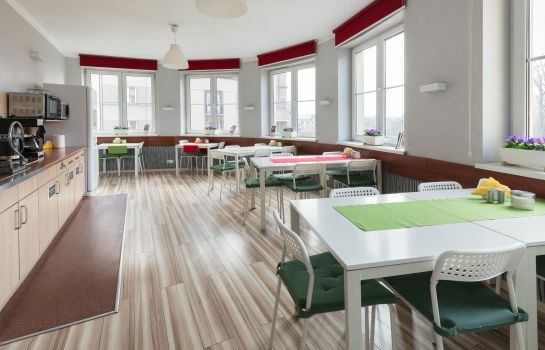 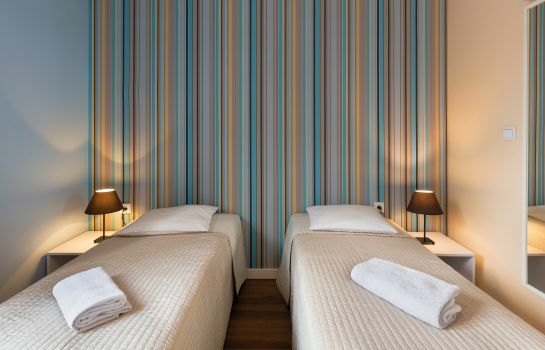 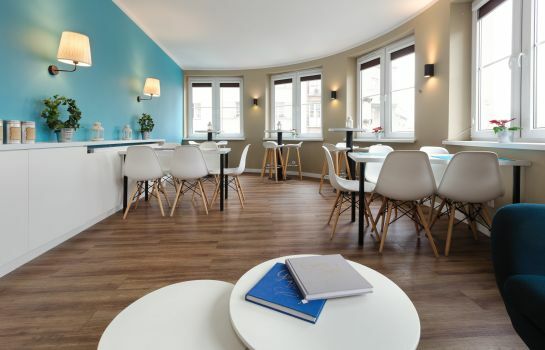 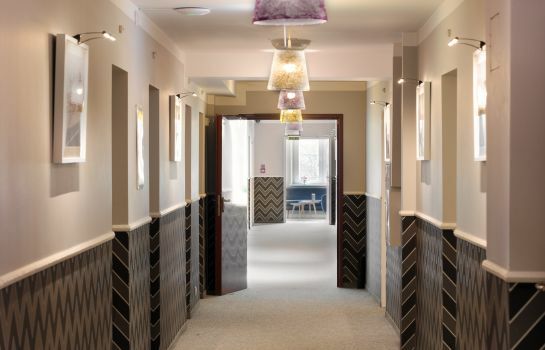 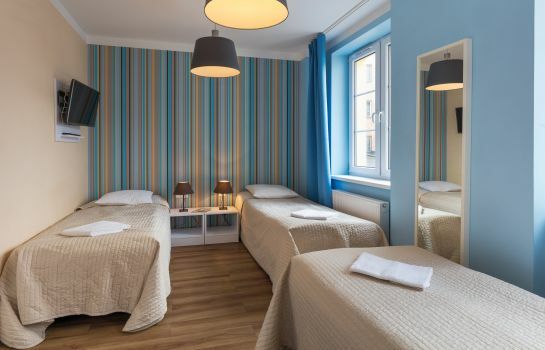 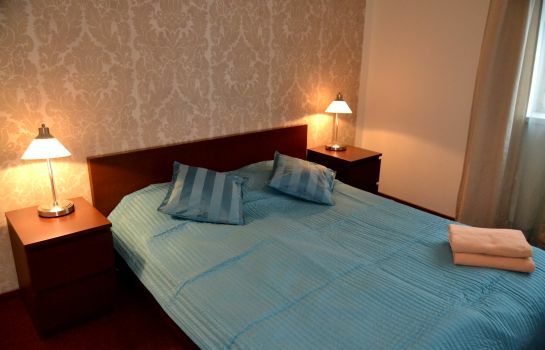 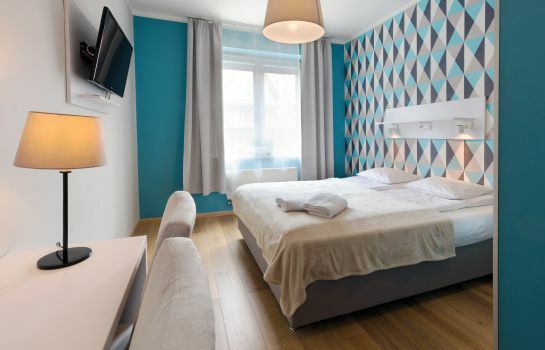 The Hostel Premium in Cracow offers double, triple and four-bed rooms featuring free Internet access. 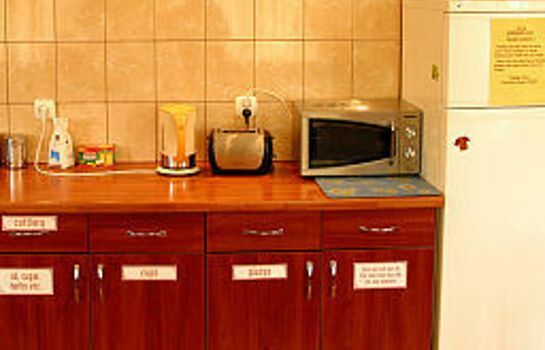 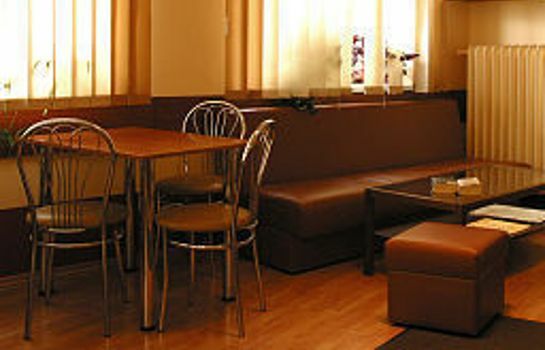 The hostel has a common room with computer terminals as well as a kitchen, where guests may cook their own dishes. 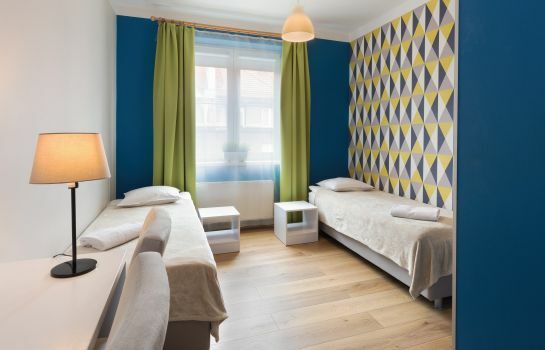 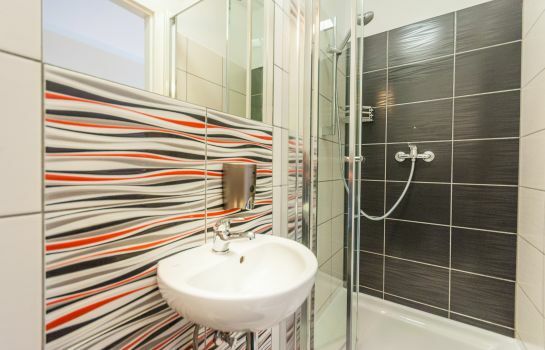 Free: coffee, internet cable & WI-FI, towels, luggage storage, tourist info, map of a city and make full use of Premium Hostel's fully equipped, communal kitchen & lounge area.